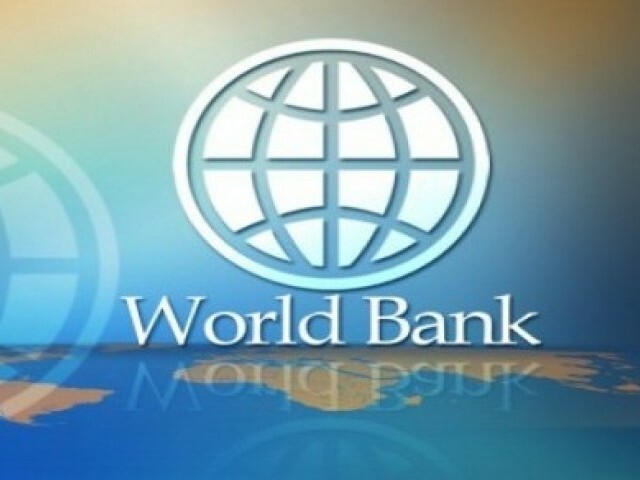 Following the signing of an agreement with the Government of Pakistan for providing $840 million for 1410 MW-Tarbela 4th Extension Project, the World Bank has also agreed to provide financial assistance for the 4320 MW-Dasu Hydropower Project. It has also been agreed that the project will be constructed in phases after the 4500 MW-Diamer Basha Dam Project is initiated and financial plan has been finalised. This was stated by the Pakistan Water and Power Development Authority (WAPDA) Chairman Shakil Durrani while presiding over a meeting here at WAPDA House to discuss the report submitted by the International Panel of Experts. WAPDA Member (Water), Secretary WAPDA and General Managers concerned attended the meeting. Addressing the meeting, the chairman said that the International Financial Institutions were taking keen interest in providing funds for WAPDA projects due to excellent Economic Internal Rate of Returns (EIRR) of these schemes. Dasu Hydropower Project is a part of least-cost energy generation plan, being executed by WAPDA to harness indigenous hydropower resource of the country with a view to improve the ratio of hydel electricity in the national grid. The project is proposed to be constructed on the River Indus, seven kilometer upstream of Dasu village and 74 kilometers downstream of Diamer-Basha Dam Project. Site of the project is situated at Karakoram Highway, about 350 kilometers away from Islamabad.